Dr. Jon K. Lippe was named the Manchester Junior- Senior High School Associate Principal during the Manchester School Board meeting on Tuesday, May 12. After a year in this position, Lippe will become the principal of Manchester Junior-Senior High School with the retirement of current principal, Nancy Alspaugh, in June 2016. Lippe has served as an administrator in the Warsaw Community Schools for the past ten years, most recently as the building level principal at Lakeview Middle School. 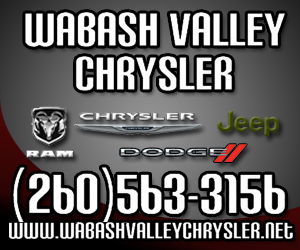 He has also worked as an assistant principal at Edgewood Middle School and was previously taught physics, astronomy and chemistry at Huntington North High School and Jimtown High School. May 5 marked the 20th anniversary of Noble Township Volunteer Fire Department’s loss of Fire Captain Greg Cussen. Cussen lost his life in the line of duty in 1995 when the department received a call of an explosion at Metro North Elementary School and the school caught fire. Cussen was rushing to the scene when he collided with another emergency vehicle from his fire department. A $1 million class action lawsuit against Harvey Industries has been put on hold. U.S. Magistrate Judge Christopher A. Nuechterlein issued the hold in late April in U.S. District Court for the Northern District of Indiana, South Bend Division. His ruling came after U.S. District Court for the Eastern Division of Michigan appointed Steve R. Wybo of Conway MacKenzie Inc. as the receiver. The lawsuit against the firm, which is based in Livonia, Mich., and has its lone plant in Wabash, was “vacated and continued until such time” the receivership is lifted. Harvey representatives must file a status report within 10 days of the receivership being lifted, or by Aug. 24, 2015, whichever is earlier. Jay L. Gillespie, Janet I. Robbins-Pattee and Lori A. Brane topped a field of six Republican candidates seeking the party’s nomination for the town council. While seven people appeared on the ballot, one – J. Tyler Guenin – moved from the town prior to election, and asked people not to vote for him. None-the-less, he received 33 votes. Gilliespie topped the field, receiving 149 votes. Pattee followed with 139 and Brane wit 136. 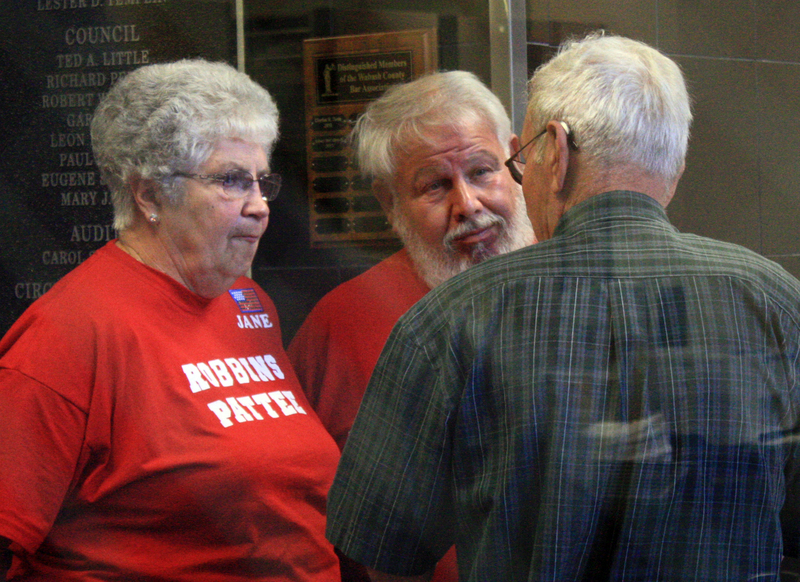 NORTH MANCHESTER -- The Town of North Manchester had just one contested race on the ballot during the May 5 Primary Election, but local voters made their voices heard as challenger Chalmer “Toby” Tobias defeated incumbent Diane Haupert 277-87 to claim the Republican nomination for the Town Council’s District 5 seat. 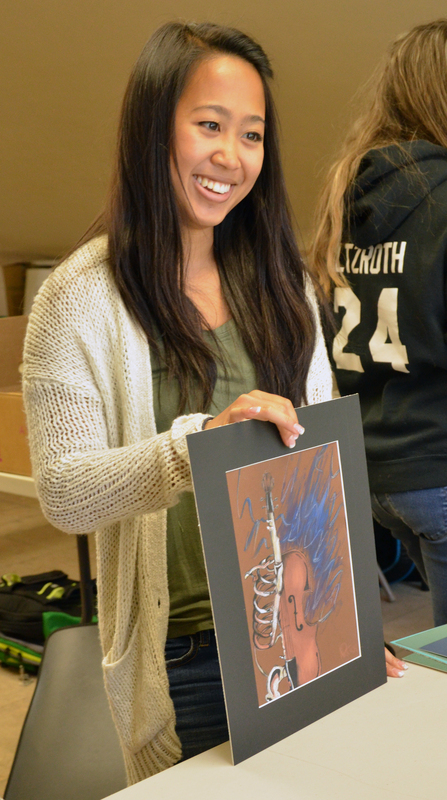 Seventeen Wabash County art students have finalized their pieces for the eighth annual Best of the Best Art Show on Sunday, May 17. Originally established in 2007 by Michael Hapner and previous Wabash City Schools Superintendent Dr. Celia Shand, the art program was developed to help expand student art abilities and entrepreneurial skills. This year, students visited the Fort Wayne Museum of Art and refined their artistic skills in workshops with local artists including Kristy Church, Jane Willmert, and Kellie Brace. Southwood High School senior Shelby Babbitt, Wabash High School junior Mason Irelan, and Northfield High School senior and Heartland Career Center representative Zachary Clouse all agreed that they were glad that they joined the program. While Clouse had wanted to join the program to follow in his older brother’s footsteps, Irelan and Babbit originally weren’t sure about the program. 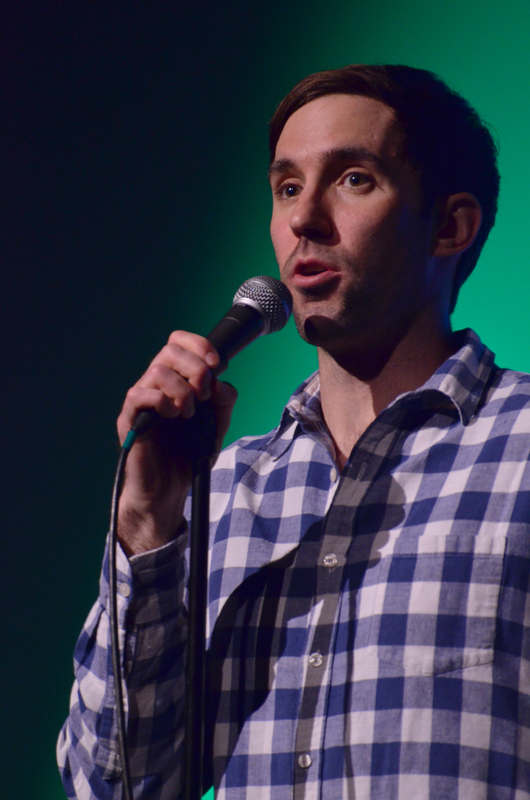 Wabash native and nationally known comedian Michael Palascak performed for a sold out Eagles Theatre on April 23 as the final act in the Thursday Night Comedy series. Palascak’s friend Emily Galati kicked off the night as his opening act and received several laughs for her opinions on the fine line between friendship and dating as well as how the most perfect man in the world is also coincidentally the most wanted man on the FBI’s top wanted list. This year, the comedian made a special artist lecture appearance on April 24 at Wabash High School, where he graduated in 2000. Two agencies received designations by the Wabash Board of Public Works and Safety on Wednesday, May 6, as part of the America’s Best Communities grant program. 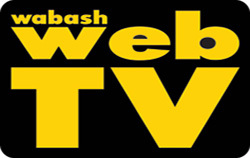 The City of Wabash was named a quarterfinalist in the privately funded contest, and is in the running to receive $3 million if grand funds for economic revitalization. The top three finalists – second and third place will receive $2 million and $1 million, respectively – won’t be named until April 2017.